Разстояние до летището 6,9 км. Имате въпрос към OYO 16604 Hotel Sparsh Inn? 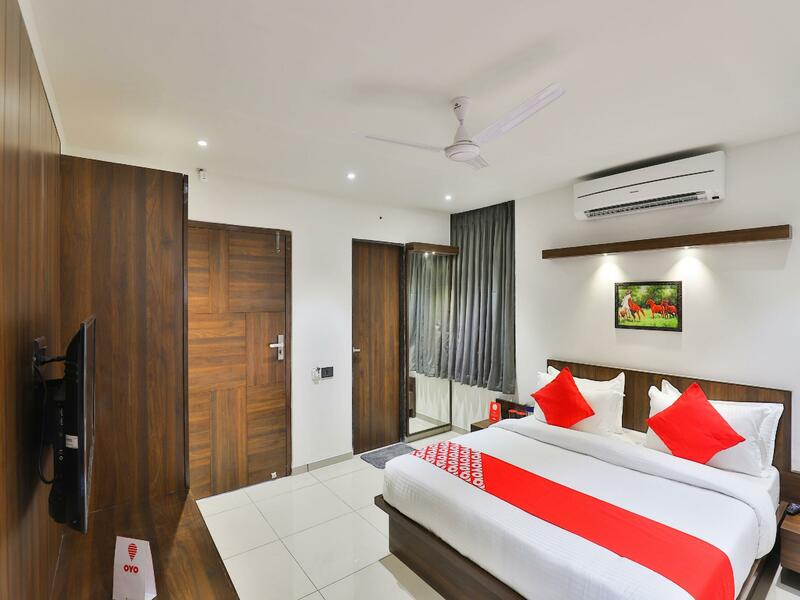 When visiting Ahmedabad, you'll feel right at home at OYO 16604 Hotel Sparsh Inn as it offers quality accommodation and great service. From here, guests can make the most of all that the lively city has to offer. With its convenient location, the property offers easy access to the city's must-see destinations. Every effort is made to make guests feel comfortable. To do so, the property provides the best in services and amenities. 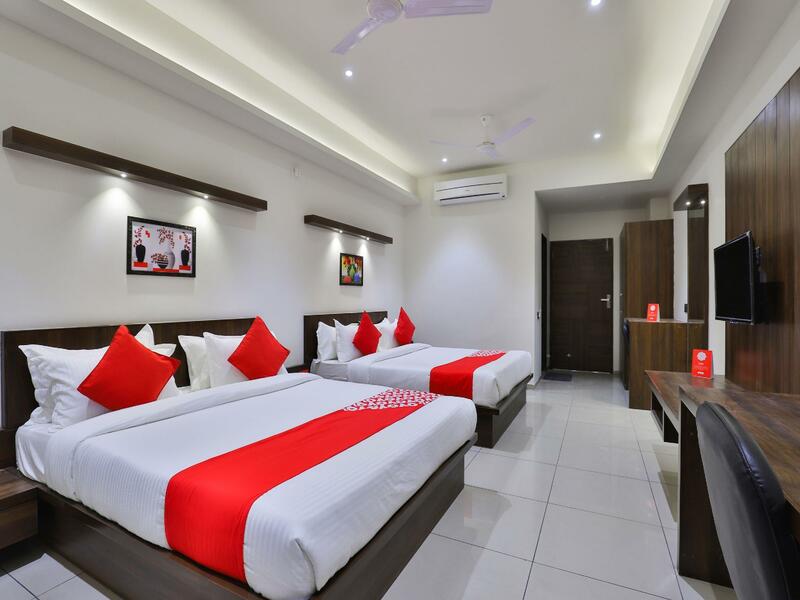 The property provides free Wi-Fi in all rooms, 24-hour room service, daily housekeeping, 24-hour front desk, room service to ensure the greatest comfort. Experience high quality room facilities during your stay here. 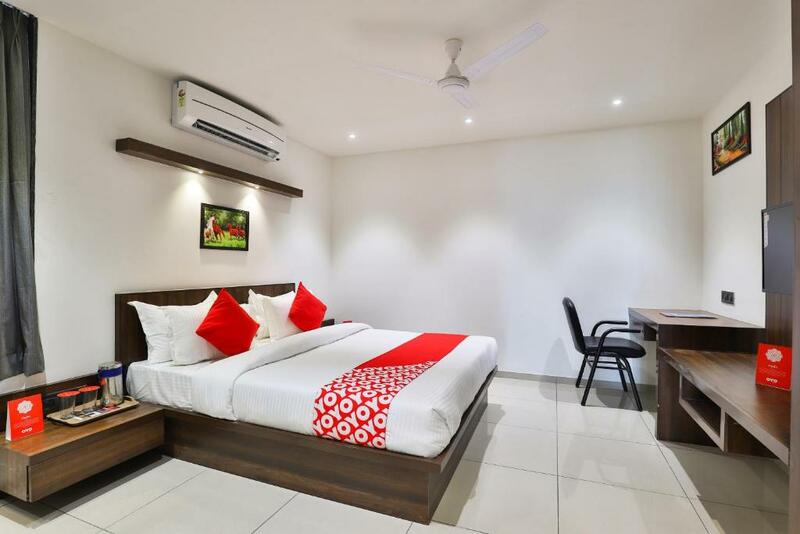 Some rooms include mirror, towels, internet access – wireless, fan, internet access – wireless (complimentary) to help guests recharge after a long day. The property's host of recreational offerings ensures you have plenty to do during your stay. Enjoy a great location and services to match at OYO 16604 Hotel Sparsh Inn.